Hanover, MA Novaya Real Estate Ventures and Five Mark Properties, developers of Sconset Landing, selected Nickerson Real Estate Partners (Nickerson RE) to lead sales and marketing for one of the South Shore’s largest new residential projects. Located 20 miles south of downtown Boston and 30 miles north of Cape Cod, Sconset Landing is a centrally located condominium and townhome community featuring 130 homes throughout 21 buildings within a private 60-acre area. 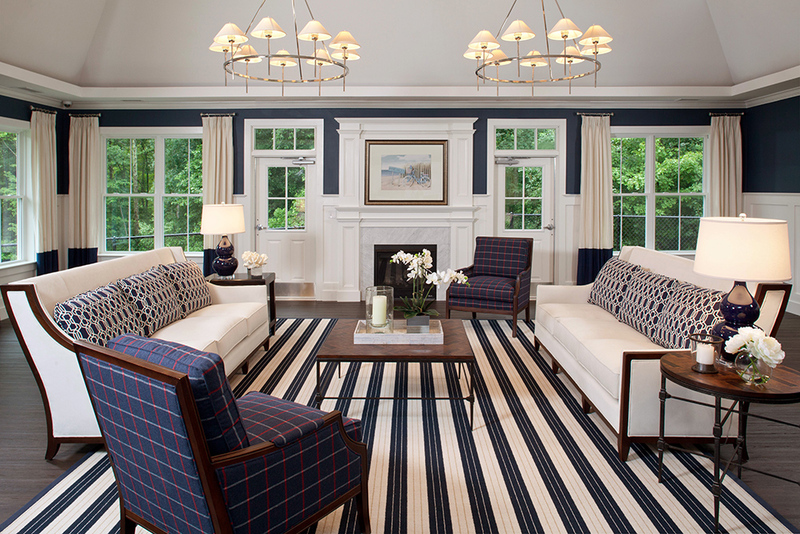 Sconset Landing includes a variety of floorplans, all offering finishes such as oak hardwood floors, custom millwork options and oversized windows throughout. Kitchens include custom backsplashes, granite counter tops and GE Energy Star appliances. Each home also features private outdoor space overlooking the professionally landscaped property, private laundry room and an attached one or two-car garage with extra storage space. Available home styles range from single-level condominiums to two- and three-level townhomes. Phase I, which is over 40% sold, consists of three designed floorplans, The Brant Flats, The Gardner Flats and The Essex Townhomes. The Brant and Gardner Flats feature one-bedroom plus den or two-bedroom layouts, ranging in size from 1,470 to 2,134 s/f, with one-car garage. The Essex Townhomes feature three-bedroom homes, ranging in size from 2,134 to 2,157 s/f, with two-car garage. 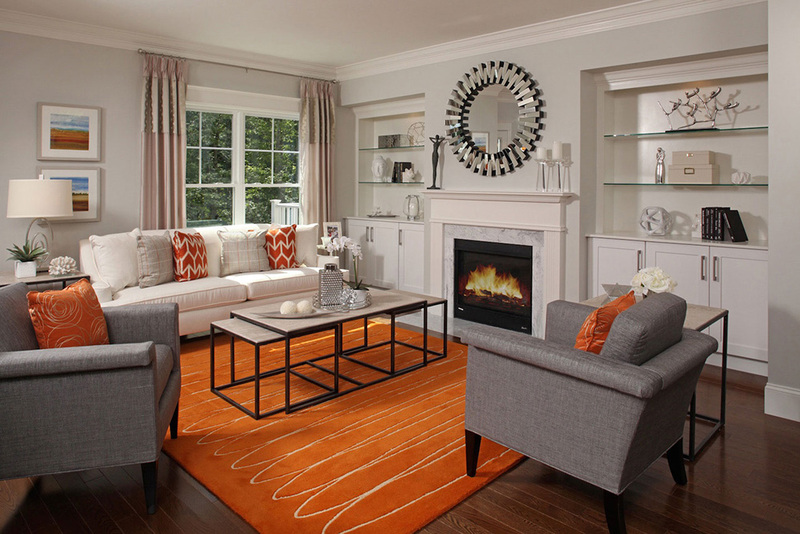 Phase II of Sconset Landing consists of two distinguished styles of townhomes, known as The Lexington and The Brock. The Lexington is a 1,880 s/f, two-bedroom and two-and-a-half-bathroom style townhouse with two-car garage, while The Brock is a 2,240 s/f, three-bedroom and two-and-a-half-bathroom townhouse with two-car garage. Designed to offer buyers a low maintenance, full service lifestyle, Sconset Landing also includes an array of on-site amenities. The property features a community clubhouse, The Landing, which functions as an extension to each home. Designed with excellence in mind, The Landing will include a fitness center equipped with cardio equipment and free weights; catering kitchen and an entertainment room for private events. Located in Hanover, Sconset Landing is adjacent to a number of shops, restaurants, parks, fitness facilities and entertainment options, all within a three-mile radius of the development. Sconset Landing is located off of Rte. 3 and I-93, making it a 30 minute commute to either Boston or the Cape. Additionally, Sconset Landing is 10 miles from the beaches of Scituate and two exits from the Derby St. Shoppes in Hingham.